Our Nursery in Bentley Heath, Solihull is Ofsted registered for 38 children. We have a close team of staff dedicated to your child's needs and our staff turnover is minimal. "Where individual child's needs are met - Ofsted"
Welcome to Hampton Nursery, Solihull! We are open from 7.45am to 6.00pm, and offer a wide range of sessions throughout the week. We are extremely safety conscious and aim to provide a safe, secure and happy environment for your child. Safety policies regarding entry to the nursery and collection of your child are in place and available to parents. 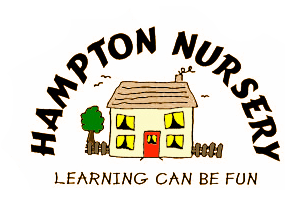 The proprietor of Hampton Nursery is Isabelle Howes (RGN/RM) who plays an active role in the day to day running of the nursery. Special Events, Latest Ofsted Report, Opening Hours and Contact Forms for booking activities and also for requesting and assessment for your child. 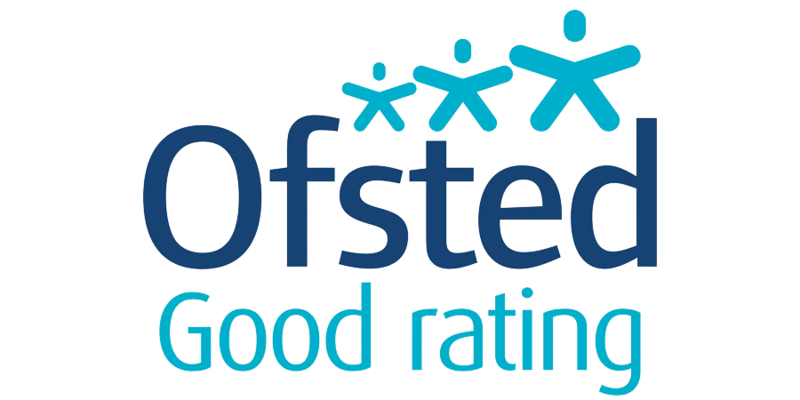 We have been rated GOOD by OFSTED in their latest inspection!